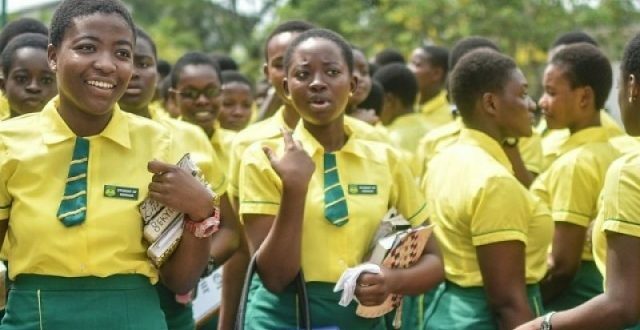 The Free Senior High School programme being implemented by the Akufo-Addo-led government has succeeded in increasing enrolment by 100,000 students since 2017, a sign that more Ghanaian children are receiving second cycle education, the Ghana National Education Campaign Coalition (GNECC), has said. 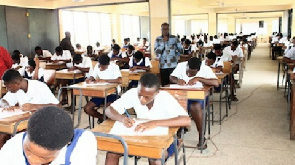 According to the policy research organisation, Free SHS has ensured a high rate of inclusion of children, who usually drop out due to cost and poor academic performance. 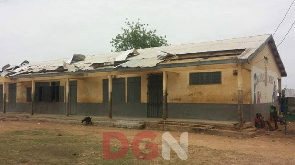 However, GNECC said the failure of the government to supply textbooks of elective subjects coupled with the ban on all forms of fees at the secondary level, has made it difficult for teachers to move at the pace required to enable them to complete the syllabi of elective subjects. A statement issued by GNECC on Tuesday, 12 February 2019 called on the Ministry of Education to, as a matter of urgency, supply textbooks of elective subjects to all senior high schools. 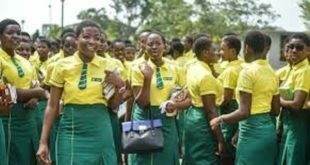 The statement said: “Ghana’s free SHS policy has undoubtedly succeeded in increasing enrolment by 100,000 students since 2017. The policy has ensured a high rate of inclusion of children who usually drop out both on grounds of cost and academic achievement. To wit, students with aggregates up to 52 now qualify for placement under the policy. This has also led to the admission of low achievers into the same classrooms as average and high achievers who score aggregate 6 to 36. “The increased access has also led to increased class sizes averaging 60, but not with a corresponding pedagogic strategy to ensure effective teaching. One such practice to be considered is the use of textbooks in teaching elective subjects. “Under the FSHS policy, the government only supplies textbooks for core subjects, a move which facilitates a faster and more efficient teaching and learning process. However, prior to the free SHS, schools levied students to purchase textbooks which were adopted and used to facilitate easy referencing, note making and served as a guide for learning in the absence of a teacher. 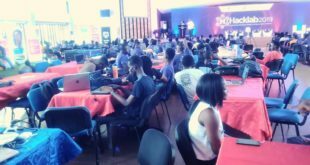 The absence of textbooks for elective subjects, coupled with the ban on all forms of fees at the secondary level has made it difficult for teachers to move at the pace required to enable completion of elective syllabi, bearing in mind the heavily compressed Double Track academic calendar. “Elective subject teachers interviewed by GNECC from 60 schools in July 2018 indicated that, a topic which previously took three periods to complete [with textbooks] now takes at least six periods due to the absence of a reference book, the slow pace of note-taking associated with verbal dictation from the teacher, coupled with the varying levels of 1Q in a class of Aggregate 6 to 52 students. “Teachers recommended the use of textbooks for elective subjects as one of the ways to increase their teaching efficiency; to ensure they cover most, if not all entire syllabi is within the new two-semester Double Track system. By so doing, every student would have their own elective textbook for referencing and note making in the presence or absence of the teacher. Suffice to say, the teachers’ notes may not be enough to provide the quality education required in a particular subject area, as most libraries are stuffed with very few relevant textbooks.